At the end of each year I like to treat my executives with a gift, so I went to see Seth at Essential Watches in Beverly Hills to pick up a few pieces for my team. don't beat me up too bad lmao smd he's literally giving you money on these ridiculous prices. didn't even tell him what year where it is from and ever refinished. For anyone wondering whats the song, its called "Car Talks – DJ DENZ The Rooster"
idiot shoulda said "including tax" not "plus tax" at the end. Anyone….ANYONE who says that a watch is selling over retail is scamming you. 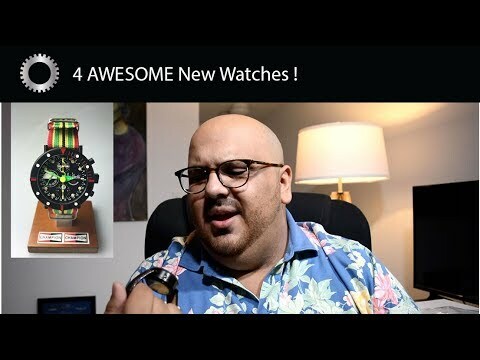 Great video man, love looking at all these watches. You are awesome…. Bless Team. God bless you and more success Sir.